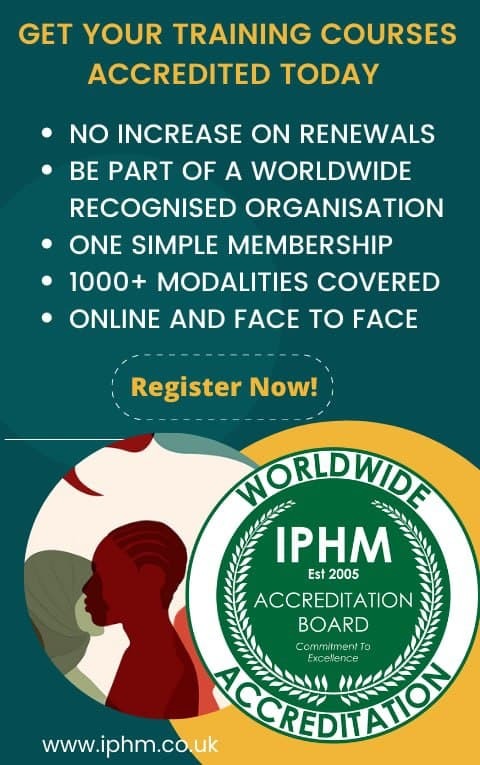 [Saturday,08 Jun 2019] :: 50 Days to go. 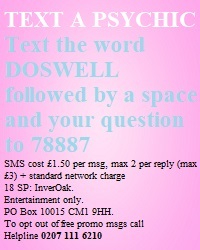 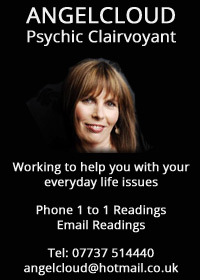 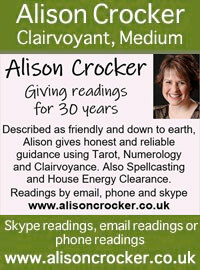 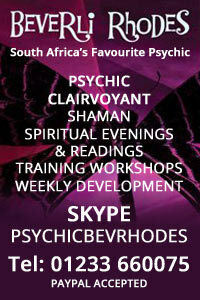 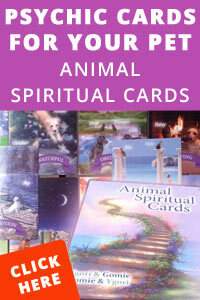 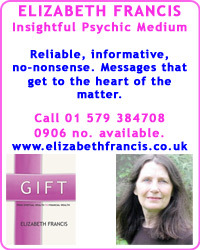 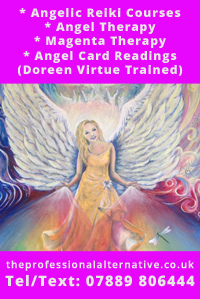 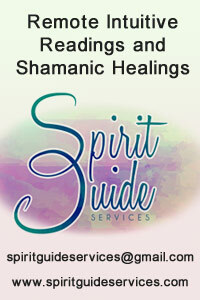 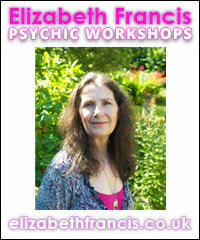 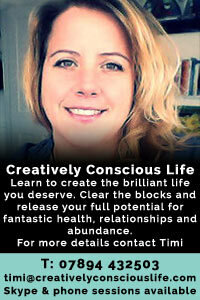 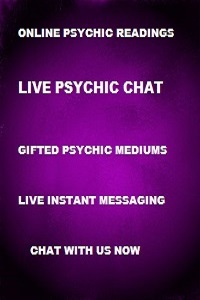 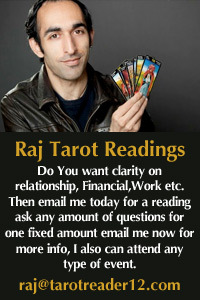 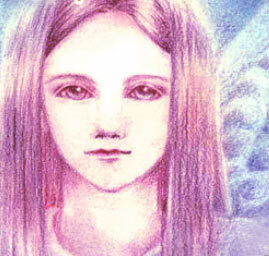 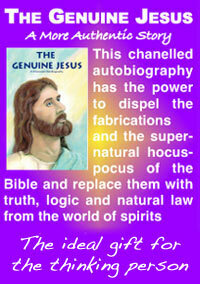 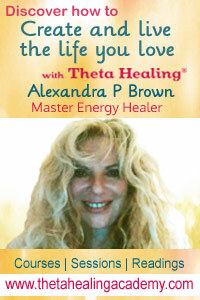 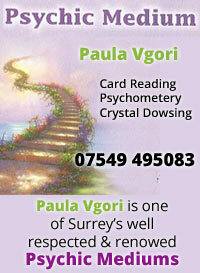 Come along and get a clairvoyant reading from experienced readers. 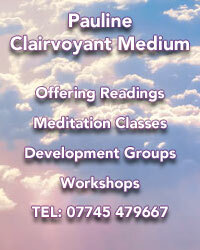 FREE meditation and healing from Dari Rulai Writtle Shrine. 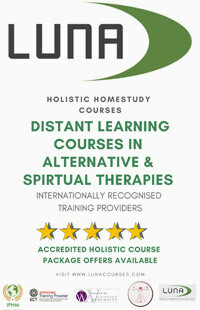 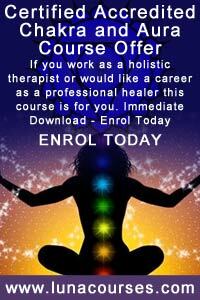 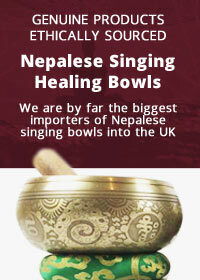 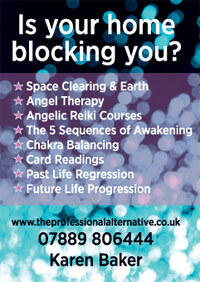 Holistic therapies and stalls. 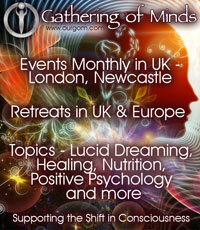 Vegan food and lots more! 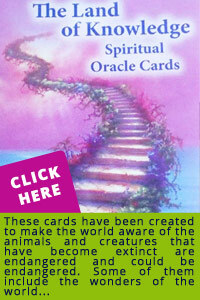 All door money goes to Only Cowards Carry. 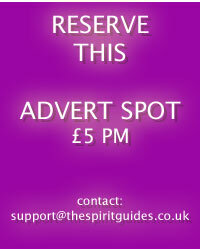 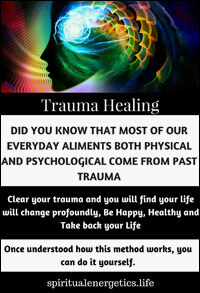 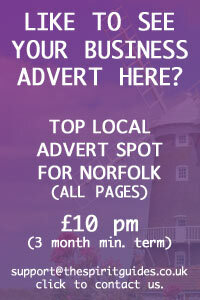 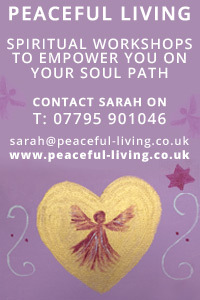 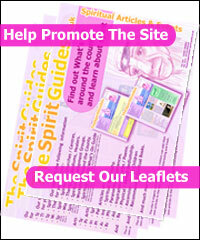 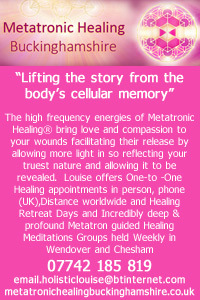 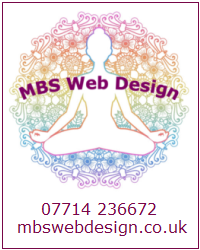 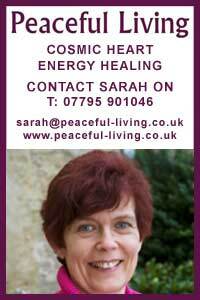 Find us on Facebook, Mind Body and Spirit Events in Essex.